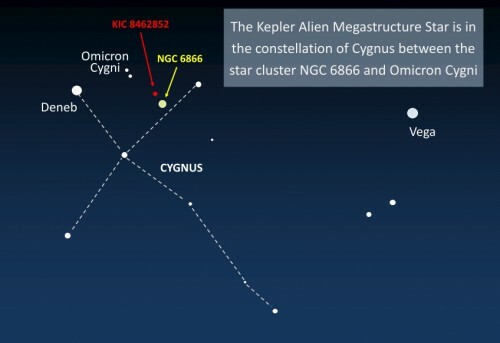 Home / Astronomy / Astrophysics / How Scientists Discovered KIC 8462852 Is The Most Mysterious Star In The Universe! 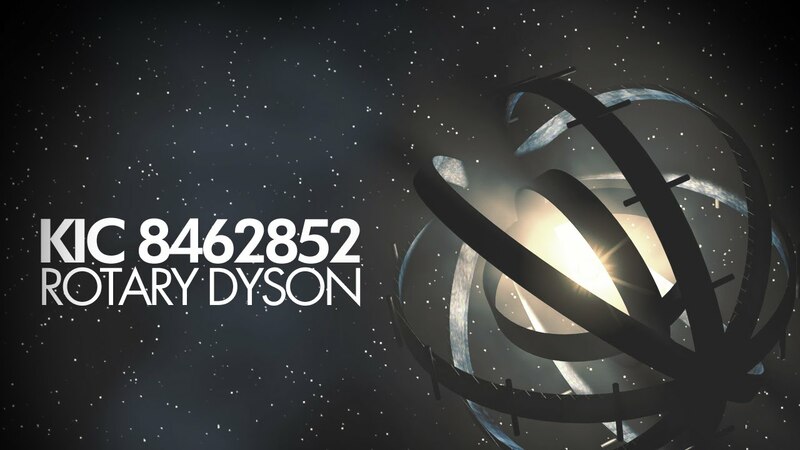 How Scientists Discovered KIC 8462852 Is The Most Mysterious Star In The Universe! They found that for the first 1000 days of the Kepler mission, Tabby’s star decreased in brightness at roughly 0.34 % a year – twice as fast as measured by Schaefer. What’s more, over the next 200 days, the star’s brightness dropped another 2.5 per cent before beginning to level out. It was a much more rapid change than before. That means the star undergoes three types of dimming: the deep dips that first made it famous, the relatively slow decline observed by Schaefer and verified by Montet and Simon, and the intermediate rapid decline that occurred over a few hundred days. “We can come up with scenarios that explain one or maybe two of these, but there’s nothing that nicely explains all three,” says Montet. And the team doesn’t want to resort to creating three separate scenarios. “It would be much more satisfying to think of a single physical cause that could be responsible for all of the brightness variations that we observe,” says Simon. “But we’re still struggling to come up with what that might be.” Explanations range from a swarm of comets orbiting the star to an intervening cloud in the interstellar medium – but none fit all the data. 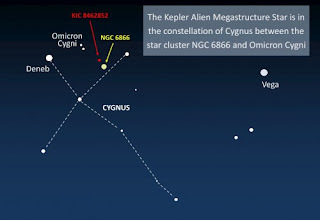 KIC8462852 is a completely-ordinary F3 main sequence star, except that the light curve from Kepler shows episodes of unique and inexplicable day-long dips with up to 20% dimming. Here, I provide a light curve of 1338 Johnson B-band magnitudes from 1890 to 1989 taken from archival photographic plates at Harvard. KIC8462852 displays a secular dimming at an average rate of 0.164+-0.013 magnitudes per century. From the early-1890s to the late-1980s, KIC8462852 faded by 0.193+-0.030 mag. The decline is not an artifact because nearby check stars have closely flat light curves. This century-long dimming is unprecedented for any F-type main sequence star. Thus the Harvard light curve provides the first confirmation (past the several dips seen in the Kepler light curve alone) that KIC8462852 has anything unusual. The century-long dimming and the day-long dips are both just extreme ends of a spectrum of timescales for unique dimming events. By Ockham’s Razor, two such unique and similar effects are very likely produced by one physical mechanism. This one mechanism does not appear as any isolated catastrophic event in the last century, but rather must be some ongoing process with continuous effects. Within the context of dust-occultation models, the century-long dimming trend requires 10^4 to 10^7 times as much dust as for the deepest Kepler dip. Within the context of the comet-family idea, the century-long dimming trend requires an estimated 648,000 giant comets (each with 200 km diameter) all orchestrated to pass in front of the star within the last century.